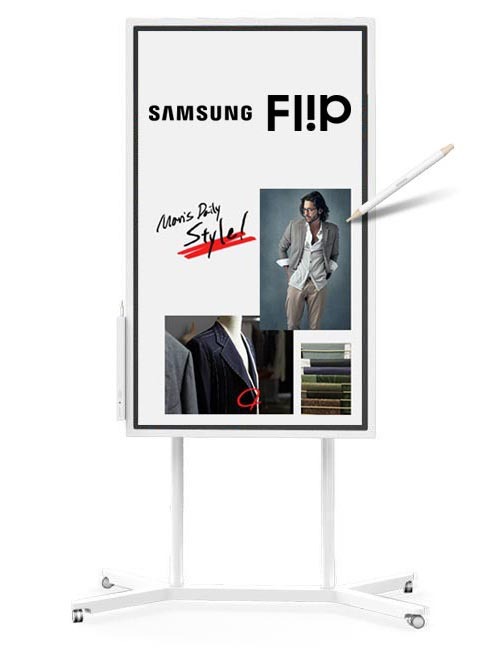 Samsung Flip - A Samsung Flip is a digital interactive whiteboard / Flipchart for group sharing and making of notations within a variety of content files. How To Turn It On Or Off? 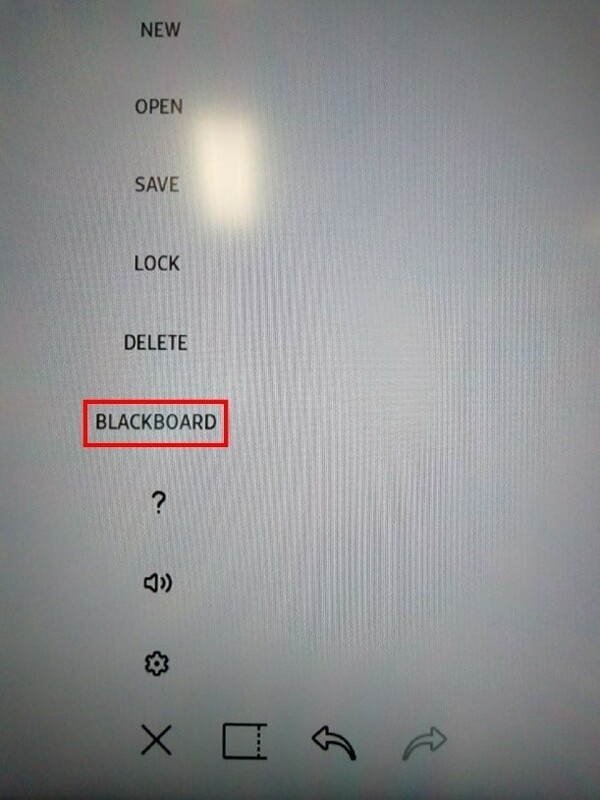 Press and hold the power button on the bottom right side of the screen to turn it on, do the same to turn it off. You just need enough pens. 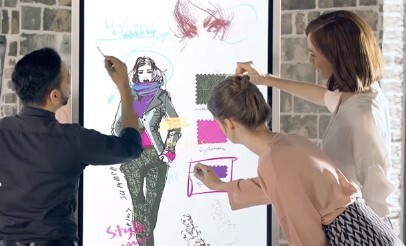 UP to 4 People can draw on the board at the SAME TIME! Just make sure that there is enough space between pens when drawing. 2. Use anything to draw! You can draw on the whiteboard with the supplied pen or you can use ANY cylindrical object with a thicker end and a thinner end. 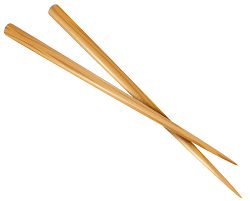 Even a chopstick will do the job! 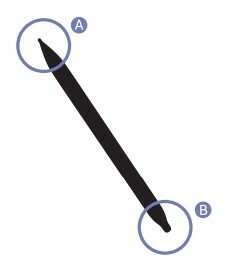 Use the thin end of the pen for the PEN function and the thicker end for the HIGHLIGHTER function. 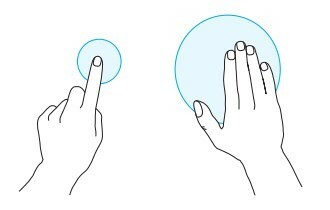 Use a finger or hand and wipe away the area you wish to erase. i. 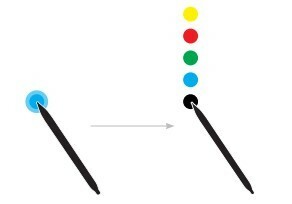 Touch and hold the screen with either the thinner part of the pen for PEN or the thicker part of the pen for HIGHLIGHTER. ii. The color palette will appear. 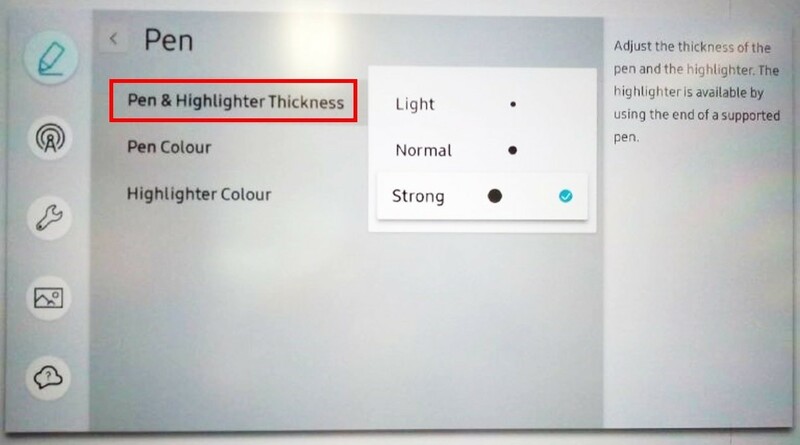 Select the color you want the pen to output. 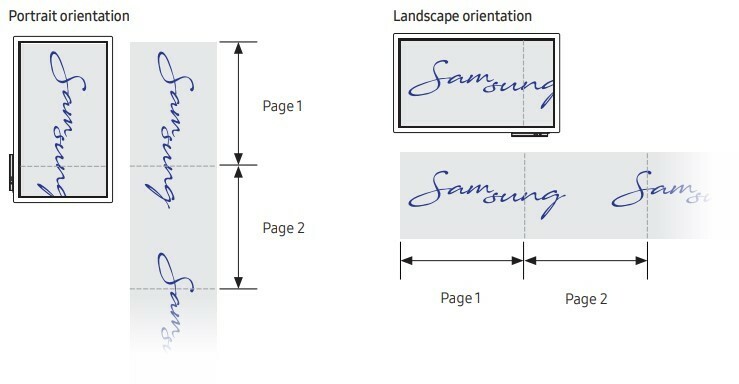 Touch the dotted line at the end of the page and drag to the left to move to the next page. Drag to the right to go back to the pervious page. ii. Tap on the “+” icon at the end of the new page. How to Export and Import from USB thumb drive? 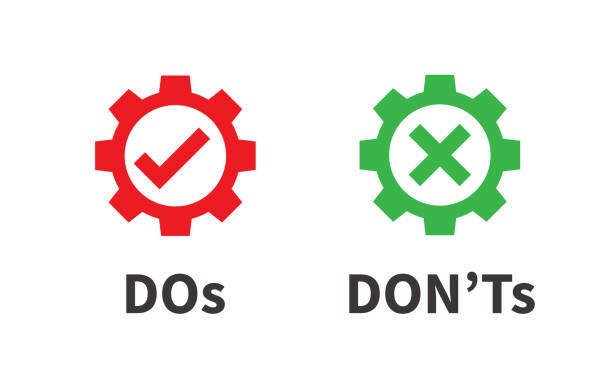 To Export Your Files, You simply need 2 steps. *When you check your thumb drive, you will find a .pdf file, .iwb file for the extension. To Import Your Files, You simply need 2 steps. STEP 1: To import an item, tap on “Import” at the center top part the screen. 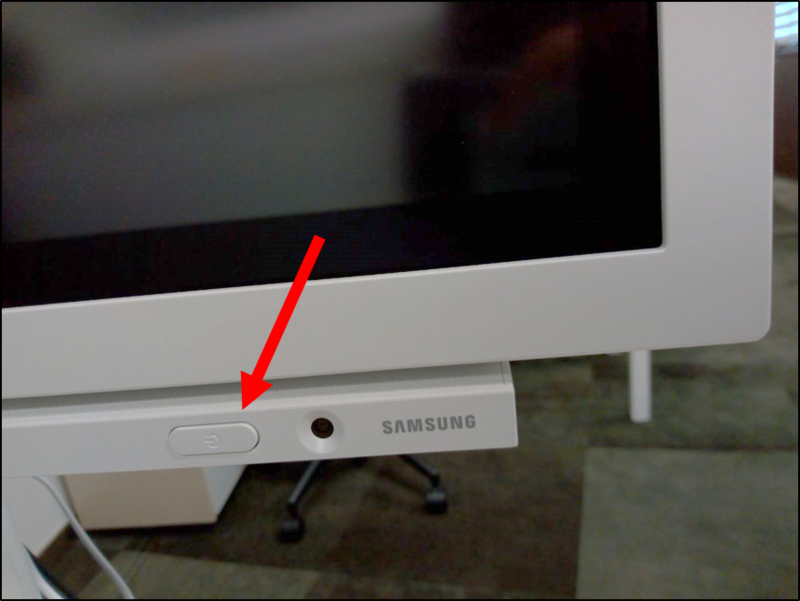 STEP 2: Tap on the USB icon to access your Thumb Drive for work you would like to edit. What exactly can you do with a Samsung Flip? Turn on the screen on gently. 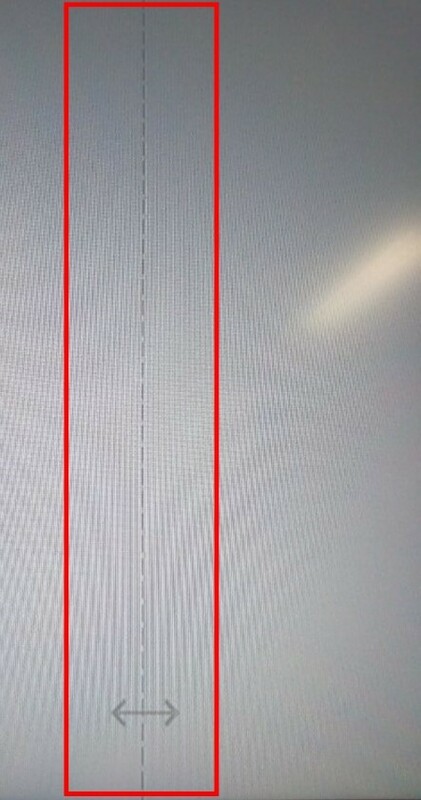 Use Library provided "Pen" only and put back the "Pen" after use. Approach Staff if you can’t locate the Pen or need more pens. Always export your works to a thumb drive and delete your works from Flip’s memory after use. Saved works will be deleted from Flip on a daily basis. Do not move the Flip out of the Library. Do not use OTHER FORM of Writing tools on Flip. Eg. Pencil, Crayon, Markers (except provided by Library).